These offers are free with the purchase of the Giant Defy Advanced 1 CDB (2018) Bicycle. The Giant Defy Advanced 1 CDB (2018) is a Road Bicycle which has a Advanced-Grade Composite Carbon Frame. The Giant Defy Advanced 1 CDB has Shimano Ultegra front and rear derailleurs and Shimano 105 shifters. The Giant Defy Advanced 1 CDB has an Advanced-Grade Composite Carbon Rigid Fork. The Giant Defy Advanced 1 CDB (2018) comes with a pair of Giant Gavia AC 1 700x25c Tubeless tires which are attached to Giant PR-2 Disc Rims. 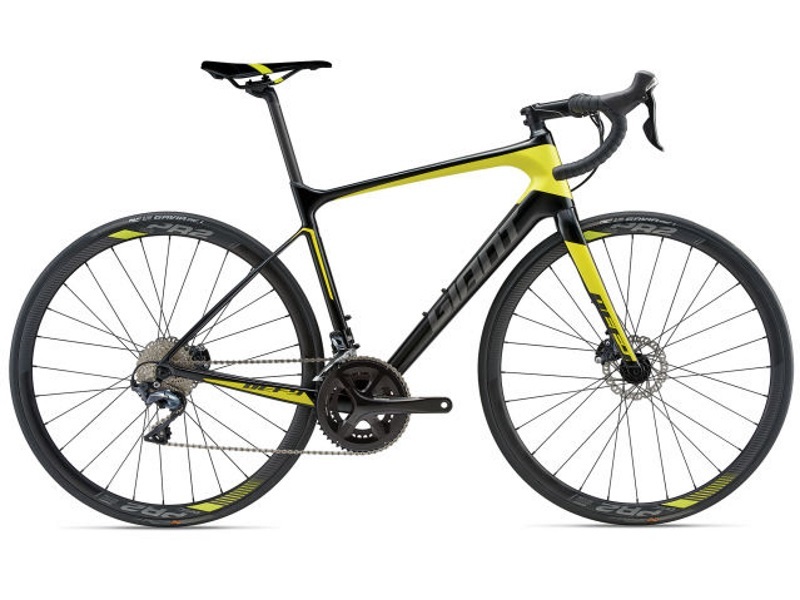 The price of the Giant Defy Advanced 1 CDB (2018) is Rs.2,12,100. The Giant Defy Advanced 1 CDB is a high end road bicycle. It is ideal for professional cyclists looking for a lightweight capable, performance-oriented bicycle that can be used to train or compete with. 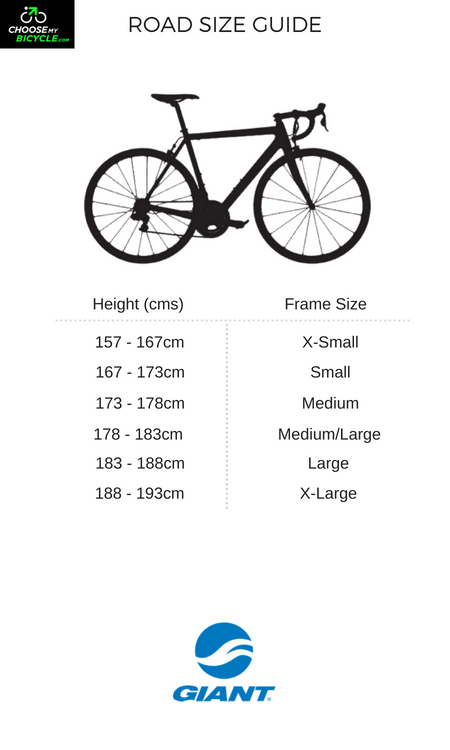 This bicycle has a carbon-composite frame making it lighweight and well suited to cometitive riding. 2. In what condition will I get the Giant Defy Advanced 1 CDB (2018)? 6. 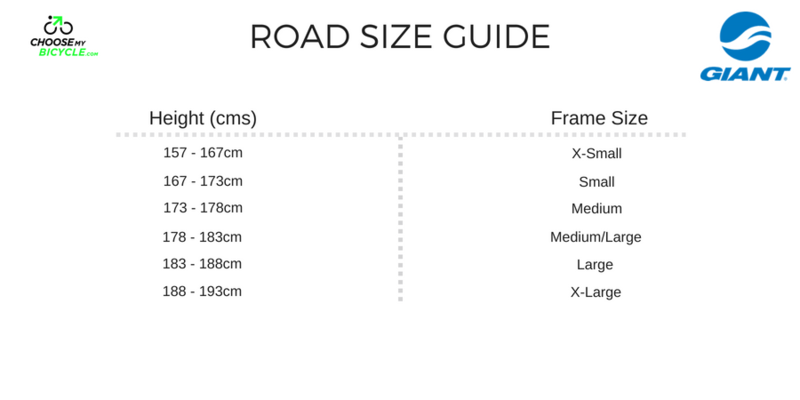 How will I know if Giant Defy Advanced 1 CDB (2018) will fit me without riding it? 7. How long will it take for me to receive the Giant Defy Advanced 1 CDB (2018)?